Vegetable Pulao is comforting and healthy pulao which can be made with mild masalas. 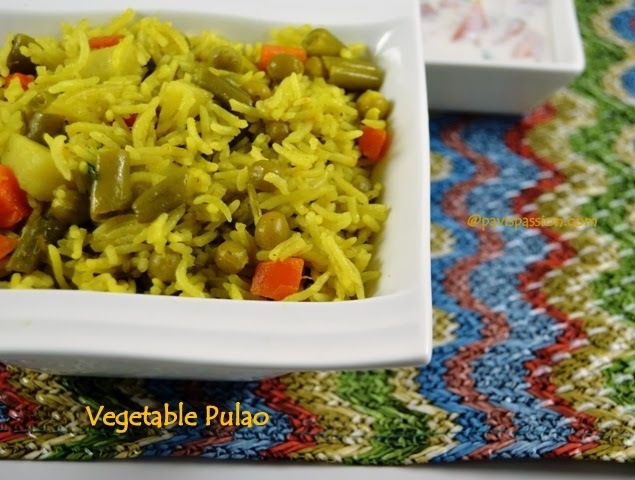 Vegetable Pulao is similar as Vegetable biriyani with less spices. It can be done quickly with one pot(vessel), so you can plan a best rice for lunch box today. 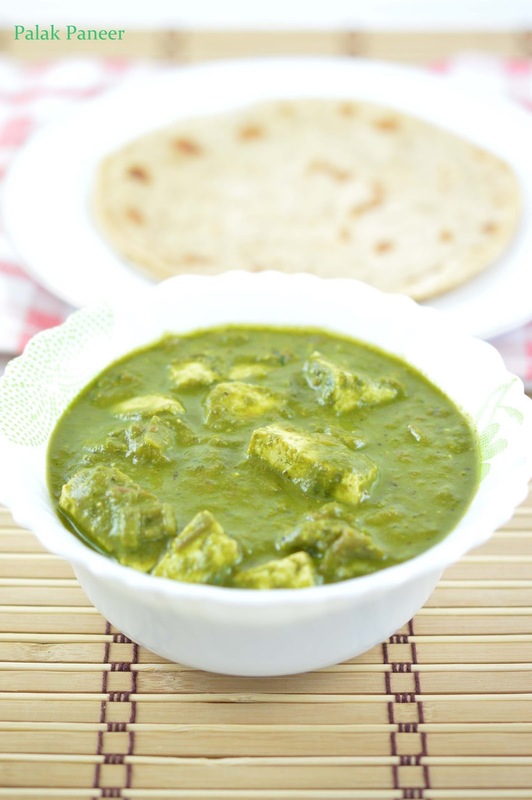 It can be accompanied with any side dishes or even raita. 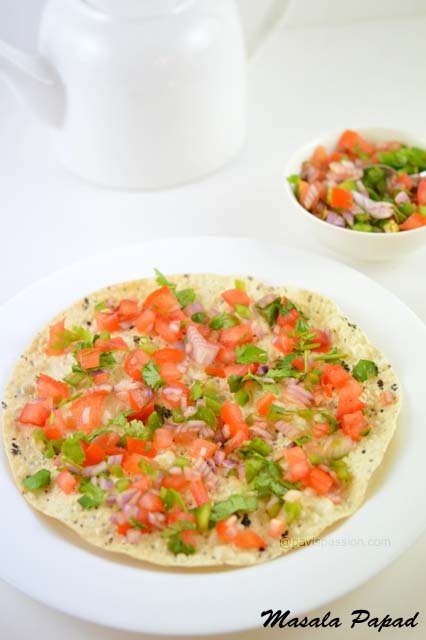 Serve Hot with Any Side dishes or even raita. 1. You can choose any vegetables like Carrot, beans, potato, peas and cauliflower etc. for mixed vegetables..
2. Turmeric powder is purely optional. if you want yellow colour you may add otherwise it looks in pale white colour.